Having just finished the hottest August on record you are probably not really in the mood to be thinking about jackets. That’s why you have us to remind you that the cool fall temps which will bring fridge winter temps are not far off. 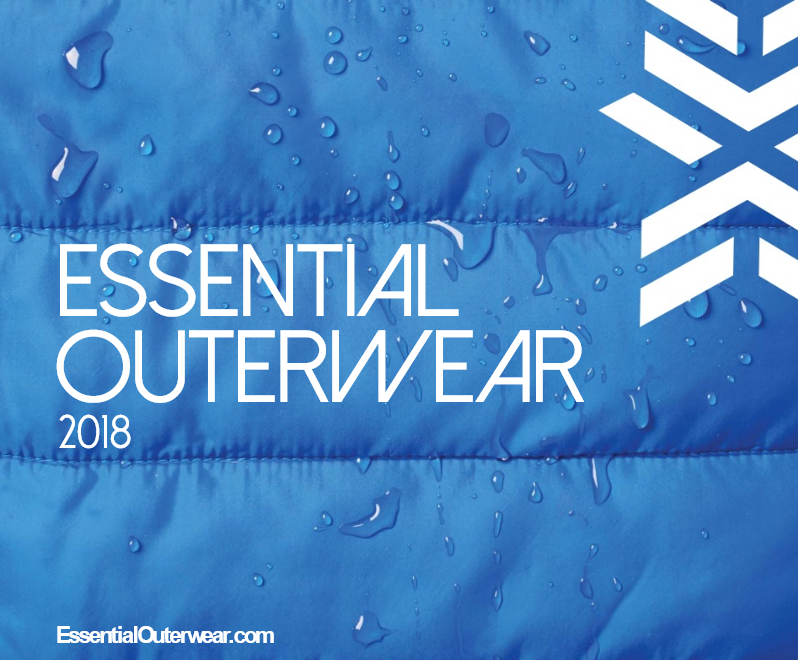 Brand essential from NorthEnd, Dri-Duck, Marmot and Spyder (yes you read that right…check out page 22) are now available. Don’t get caught out in the cold…okay I had to go there. Previous PostPrevious Can Aprons be Cool?